With a combined experience of the franchising industry spanning over 50 years the management team at the TFA are well equipped to deliver advice, training, mediation and even due diligence for either party. We utilise a variety of methods, depending on the service required, to ensure that we can provide a solution to virtually any franchising issue. This can involve developing new franchise opportunities, identifying suitable Franchisee candidates for Franchisors, dispute resolution and even management consultancy. We also offer an accreditation to Franchisors that are looking to have their business model independently assessed for viability and are looking to promote an ethical and effective business opportunity to prospective Franchisees. Other organisations delivering similar accreditations are expensive, exclusive and often are unwilling to move away from their pre-set rigid criteria for joining. You will be asked to complete a form, pay a fee and wait for the decision with little or no human interaction whatsoever. The sheer size and bureaucratic nature of such organisations can create an excessive cost to the Franchisor which is then obviously passed on to the potential Franchisee. At the TFA we simply do not believe this is a fair or sustainable solution. We even go so far as to snub big glossy brochures and shiny promotional material to avoid passing these costs on to partners and affiliates as well as making a small contribution to maintaining the environment. Where possible we will utilise the web and email to interact with you. We understand that each business model is different and will assess it thoroughly reviewing everything from business process and operations manual to the franchise agreement and earning potential. We work with Franchisors, be they established long running enterprises or start-ups new to the industry, to ensure that their business model is fair, effective and offers a suitable business blue print for franchising. This means that Franchisees joining a TFA approved Franchisor have the peace of mind that they are entering into a venture that has been validated as ethical with good earning potential. For more information on our services go to our Services for Franchisors and Services for Franchisees pages. The Franchise Alliance are pleased to announce that Local Assist has become its newest accredited franchisor. 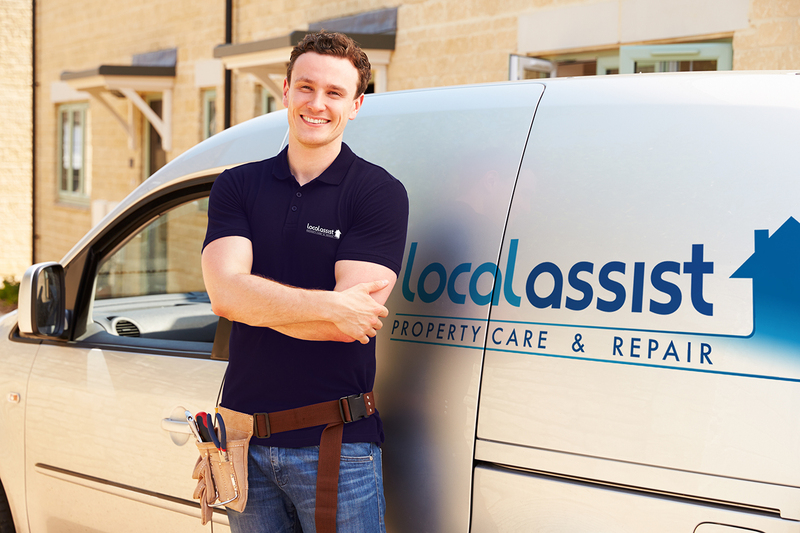 Local Assist are part of The Service Solutions Group which has a long history of franchising; in fact Local Assist were founded back in 2008 to meet the demand for reliable and reputable trades people. Even so, as recently as 2014, a Homeowner Survey conducted by You.Gov found that 58% of UK home owners found it difficult to find a trade person they could trust! You’re considering buying a franchise. You’ve been told it’s a sensible option with lots of potential and support, and you’re investigating various sectors. But perhaps you’re not sure if now is the right time. After all, we’re in a continuing era of political and economic uncertainty with Brexit looming on the horizon. And if you’re going to make a commitment, you need to be confident it will be a success. Sarah Marsh from MagiKats maths and English recently considered the three main reasons why, even now, buying a franchise is a sensible choice. The Franchise Alliance recently had the pleasure of welcoming Job Bank as one of its accredited Franchisors, hardly surprising though as Job Bank have been voted in the top 5 of the top trending technology companies in the UK. Job Bank offers a wide range of services and software solutions to recruitment organisations. Such services include invoice management, business reporting, client and candidate CRM, advertising and business development management and web integration.